As the risk factor paradigm was generally accepted, leaders and institutions moved forward rapidly with new policy and programs of prevention. 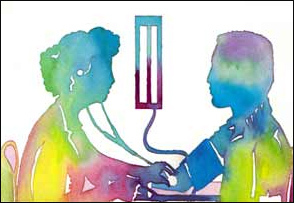 Policy makers sought to integrate the traditional medical approach to lowering risk in the high-risk individual with the complementary population-wide health promotion strategy. The population view of CVD evolved to the concept that high risk might be avoided in the first place. This could be achieved in whole populations or in particular youth, gender, and ethnic subgroups threatened but not yet at high CVD risk. Then it evolved further to the idea, based on good epidemiologic evidence, that CVD risk factor lowering also substantially reduces the population burden of several other chronic diseases, renal, pulmonary, and metabolic, as well as many cancers. Policy began to look toward all-causes of deaths, longevity, the impact of prevention on the population-age pyramid, and consideration of the ultimate aims of “prevention,” which include achieving a healthy population. In the 1970s, mounting evidence of the role of the major CVD risk factors (diet and blood lipids, blood pressure, and smoking) led to intensified practical approaches to prevention. Strategic thinking was based on medical concepts of risk factor detection and control. Geoffrey Rose and a WHO Expert Report articulated the population strategy of prevention most clearly, in 1982, including the complementary “high-risk” or medical approach and the mass, population-wide or public health approach. 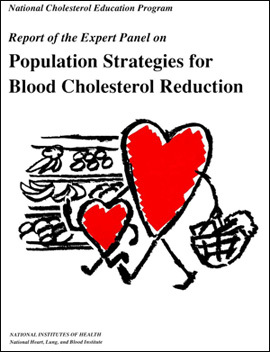 Another fundamental preventive strategy was formulated in 1978 by Toma Strasser at WHO. Strasser proposed the term “primordial prevention” to denote prevention of the epidemic occurrence of elevated CVD risk factors themselves – an alternative to detection and treatment once risk factors are present. This was seen as a possible means for “preserving entire risk-factor-free societies,” thereby averting expansion of CVD as a global health problem. Frederick Epstein in particular extended this idea, based on evidence that stopping smoking, modifying a luxus eating pattern, controling hypertension, and promoting physical activity and weight control would profoundly reduce the age-specific rates of many common causes of mortality, including some cancers. 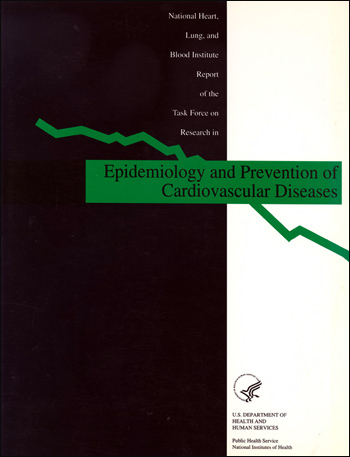 Expert reports and task force recommendations addressing CVD prevention policies, both primary and secondary, proliferated in the 1970s and later under the auspices of national and international agencies. They addressed atherosclerosis, coronary disease, hypertension, lipid disorders and diet, smoking, physical activity and obesity, stroke and other cardiovascular disorders, often with a specific focus by region, gender, or age and social group. 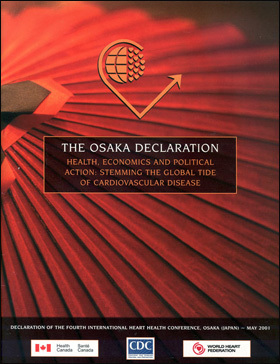 Action was recommended at national and global levels to prevent or ameliorate risk factors and thereby to seek to control the growing epidemic of cardiovascular diseases. 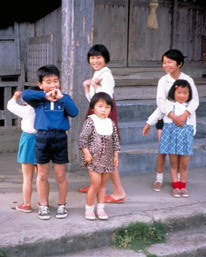 Global health policy for CVD prevention gained support from Omran’s “theory of epidemiologic transition” (1971), which forecast mounting proportions of deaths from CVD in all regions of the world due to rising burdens of “man-made and degenerative diseases.” By 1988, WHO was saying: “Heart Attacks Are Developing in Developing Countries – Prevent Them Now,” and its CVD Unit had already convened international expert committees to address the challenge. Policy development continues to the present day, building on accumulated knowledge and experience, expressed in annual landmark reports and specific national plans.